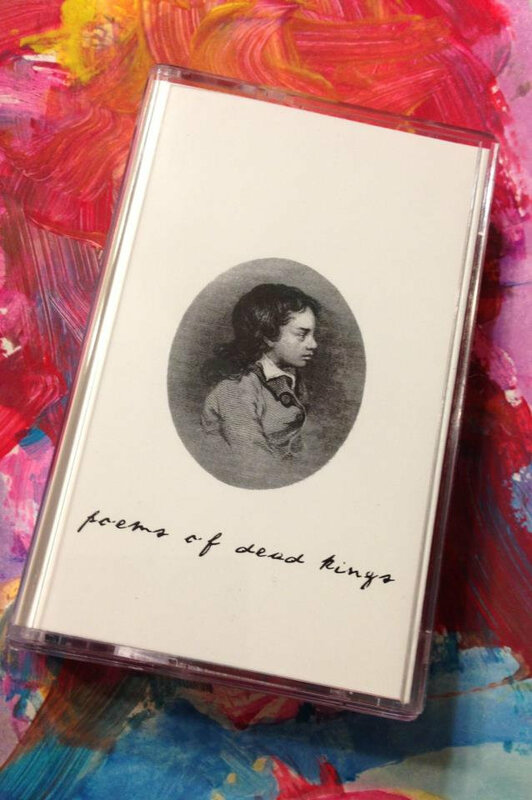 Includes unlimited streaming of Poems Of Dead Kings via the free Bandcamp app, plus high-quality download in MP3, FLAC and more. 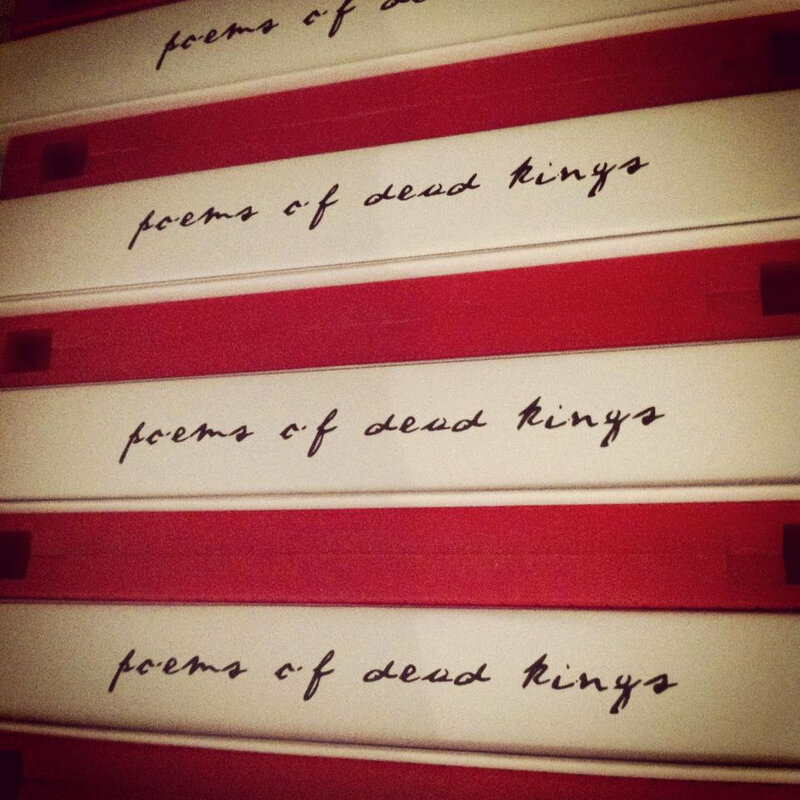 Poems Of Dead Kings cultivates field recordings and trecherous beats with found sounds and dark spoken word pieces. This self-titled debut features an intriguing connection between the comparison of spoken word thoughts of Tim Kinsella with the harsher side of Walter Gross in an eerie transcendence and enchantment. 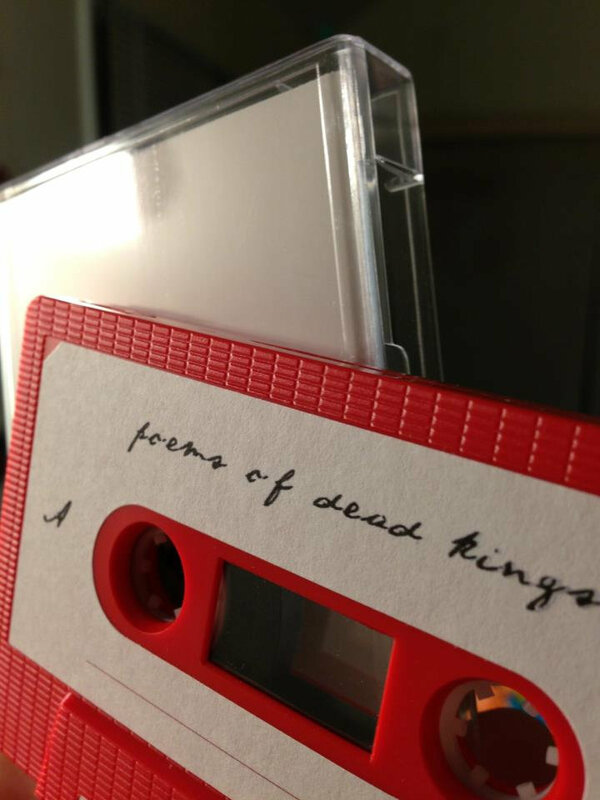 The recording comes off raw and deliberate as Poems Of Dead Kings experiment with a hip hopesque underground sound that is alluring in its ingenuity. 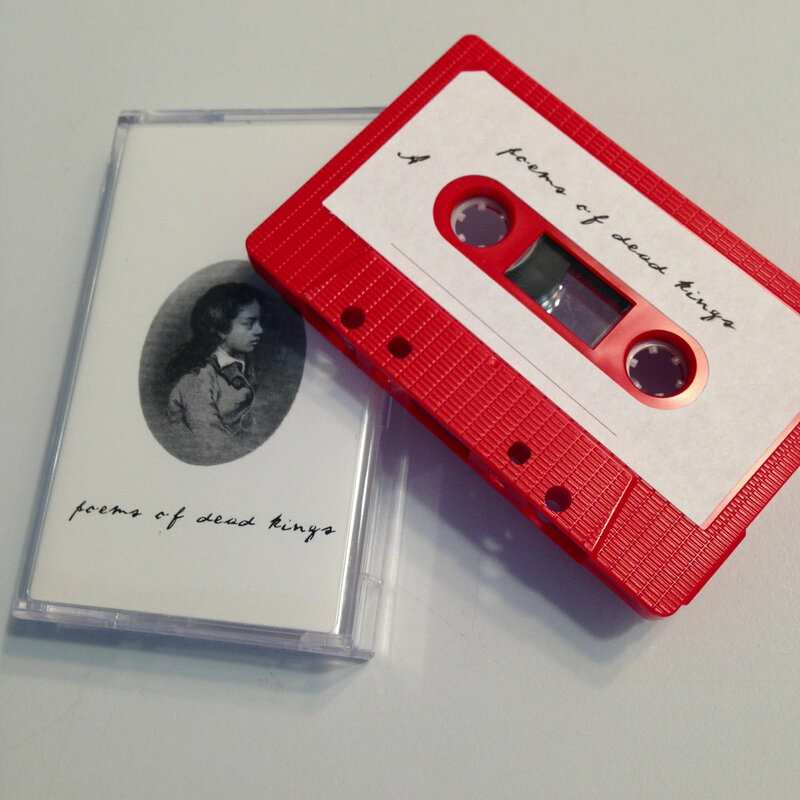 Limited to 26 copies on red c25 cassettes.